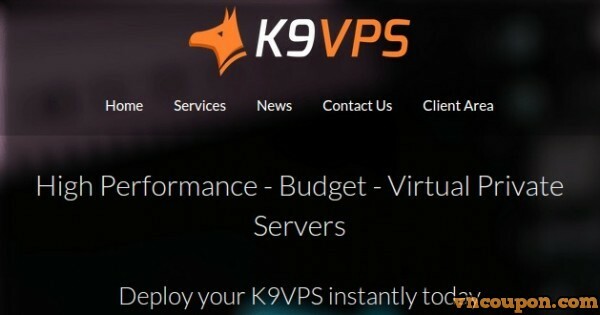 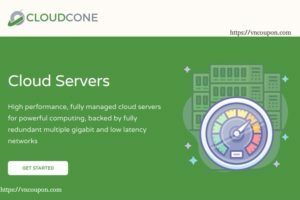 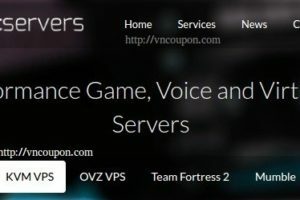 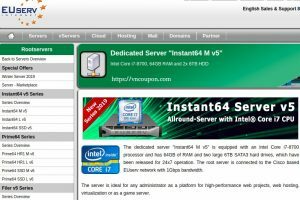 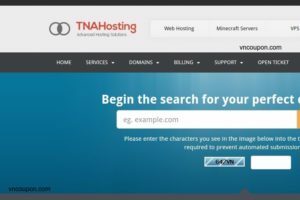 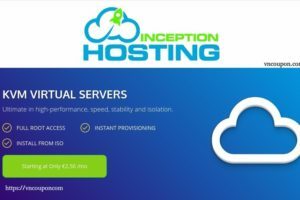 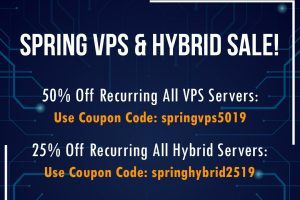 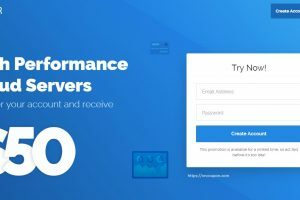 K9VPS is a sub-company of Tragic Servers – a legally registered company in Binghamton, NY, USA and has been in the hosting business since May 2012. 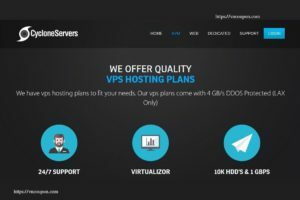 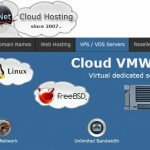 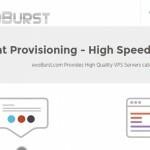 This brand was started to focus on low-cost and high quality VPS. 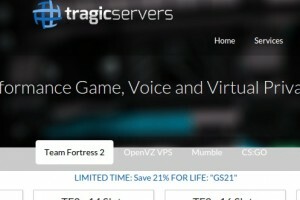 TragicServers has been featured multiple times before and comments are generally positive. 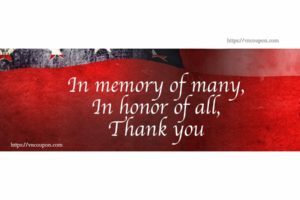 As always, we welcome your feedback in the comments section below.